Connect ® is a very effective premix herbicide for control of annual broadleaf & grasses weeds in fieldcorn, seed corn, yellow popcorn, sweet corn and Sugarcane. 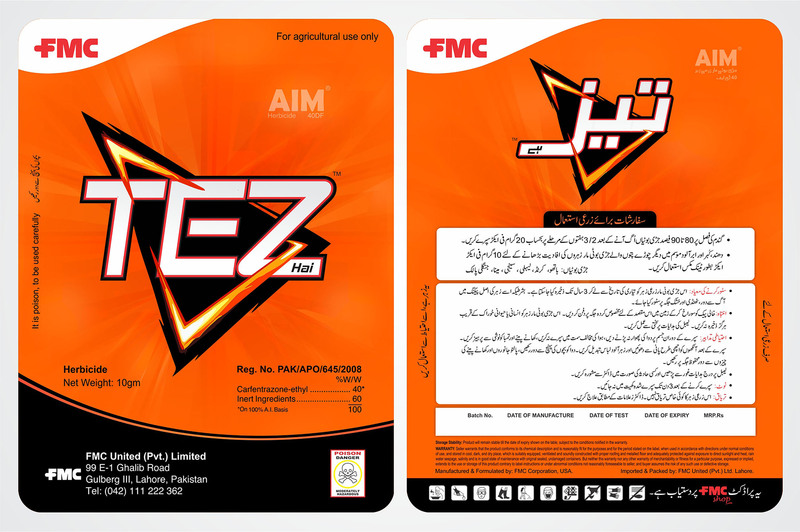 Powered by mesotrione and atrazine, Connect delivers unmatched contact and residual control of the toughest broadleaf weeds and Grasses including sedges, flexible application timing and excellent crop safety. 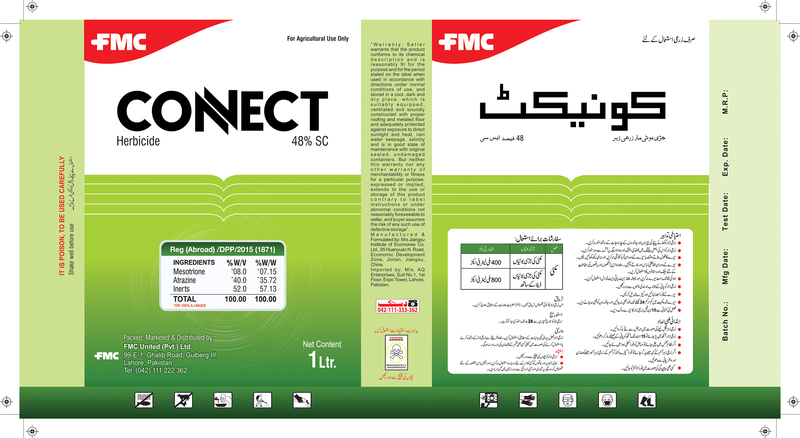 Connect is used to stop pre- and post-emergence broadleaf and grassy weeds in crops. 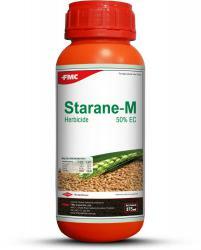 Machete 60% EC is a selective systemic herbicide effective against a wide range of both annual grass weeds and certain broadleaf weeds. It is applied prior to weed emergence, or in very early stage pre-weed emergence in Rice crops. Machete is easy to use product with broad application window. 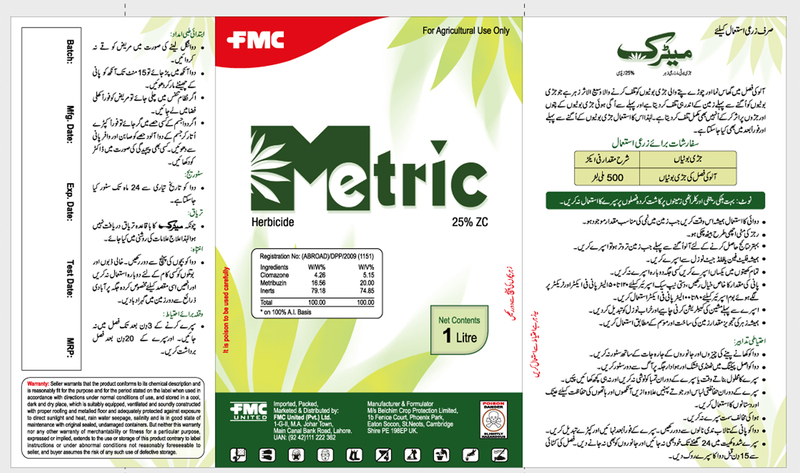 Metric is a pre-mix of two broad spectrum herbicides i.e. 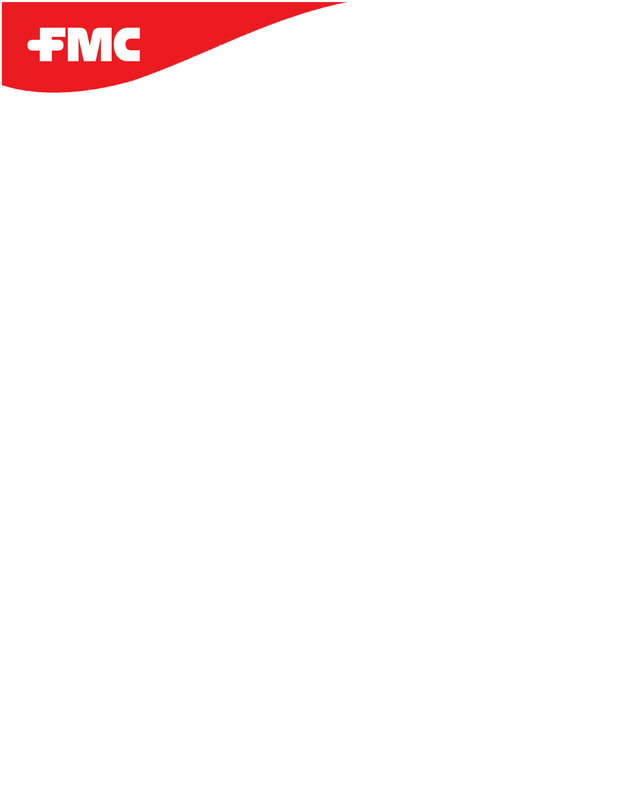 Metribuzin and Clomazone . Metribuzin is a selective herbicide of the chemical class the triazines. Metribuzin can be applied as a foliar spray or soil treatment in order to control pre-emergence and post-emergance broadleaf weeds and annual grasses. 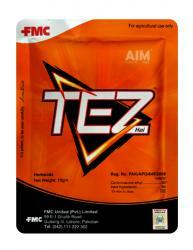 Metribuzin also has a residual effect on the soil. Metribuzin is primarily absorbed by the roots, but also by the leaves to a lesser extent. It is translocated acropetally in the xylem to the leaves where it has its effect. The mode of action of metribuzin is that it acts by inhibiting photosystem II of photosynthesis by disrupting electron transfer. 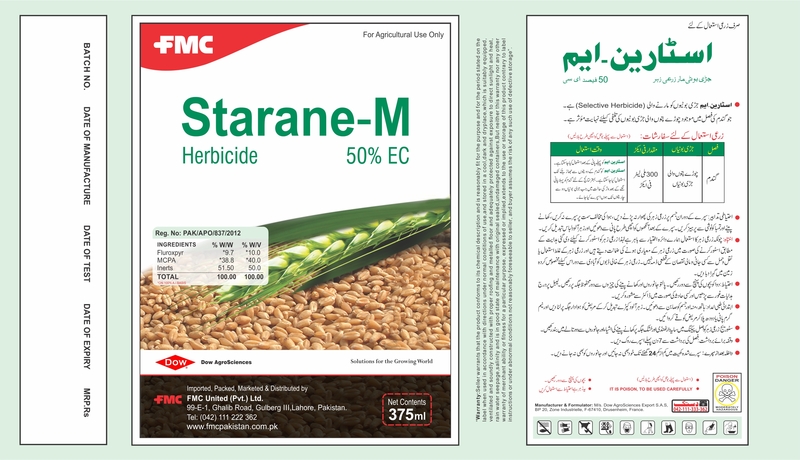 This results in death due to starvation in the target plant and the Clomazone is a broad spectrum herbicide used for control of annual grasses and broadleaf weeds in cotton, peas, pumpkins, soybeans, sweet potatoes, tobacco, winter squash and fallow wheat fields. It can be applied early preplant, preemergent or preplant-incorporated depending on the crop, geographical area and timing. Because clomazone is an inhibitor of plant pigments, users must exercise caution to avoid drift or vapors which may cause bleaching damage to non-target foliage. Clomazone is available in emulsifiable concentrate formulations. Pallas herbicide offers effective post-emergence broadleaf and grass weed control in a single product in Wheat crop. 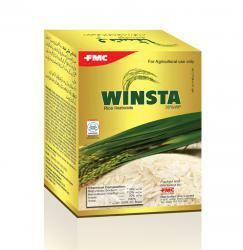 It delivers superior crop safety, a wide window of application and crop rotational flexibility. STOMP is a selective broad-spectrum herbicide recommended for use in certain fruit crops and onions for the control of annual grasses and broadleaf weeds. 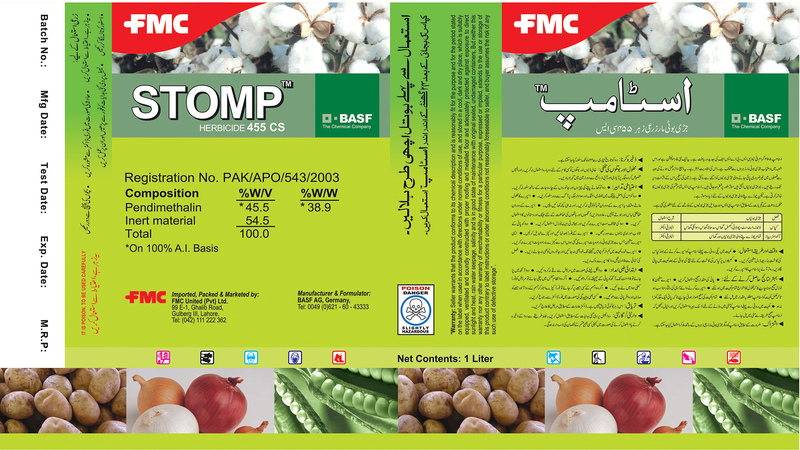 Following application of STOMP to the soil and its absorption by the plant, both root and shoot growth are inhibited in susceptible plants. Affected plants die shortly after germination or following emergence from the soil. STOMP inhibits microtubule formation in the plant cell, which results in the disruption of cell division and cell elongation in shoot and root meristems of susceptible plants. The germination of weeds is unaffected; growth inhibition and subsequent death occur following germination of the seed or shortly after emergence from the soil. The primary site of action of STOMP is at the growing points of the plant. Differential susceptibility is caused by differences in germination depth and exposure of growing points to direct applications. Broad-spectrum herbicide with a wide range of crop applications. 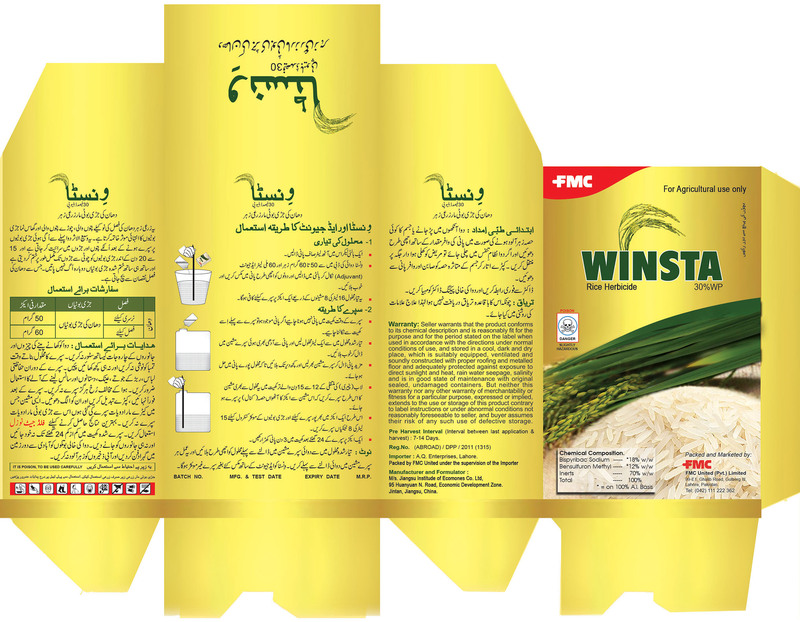 Benefits from action against both grass and broadleaf weeds, with a wide window of application from pre-plant incorporation through to post-emergence application (monocot crops only).